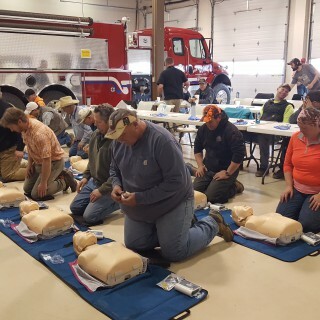 Western Sugar employees in Lovell, WY participated in a First Aid and CPR class on April 19, 2018 at the Fire Hall. 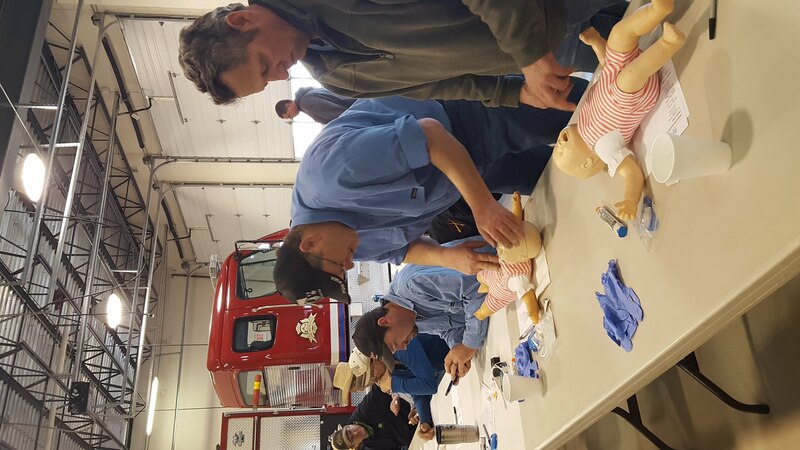 The course was taught by Nick Lewis from the North Big Horn Hospital. 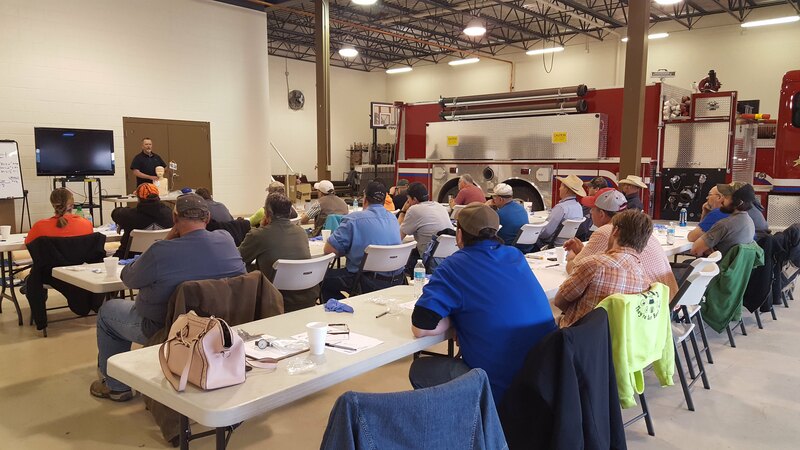 The class was organized by Western Sugar’s Brandon Harvey and Jody Lynne Bassett. 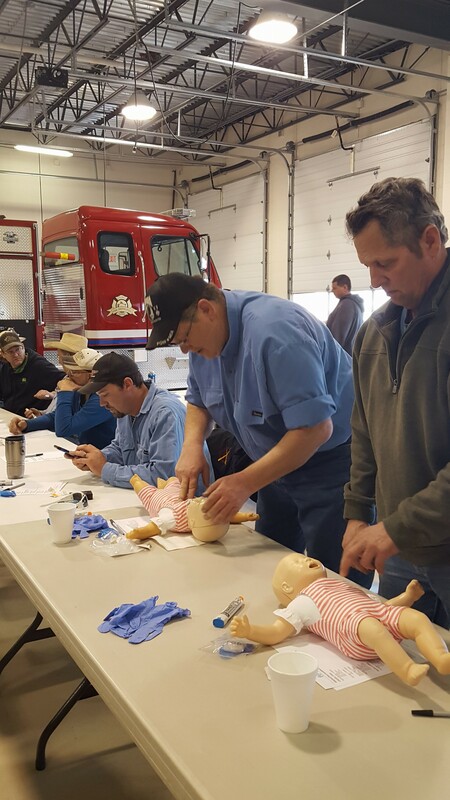 There were 23 participants in the class including: Dusti Tryon, Sid Tryon, Rex Anderson, Matthew Stamstad, Rob Johnson, Wes Tindle, Mike Snell, Mark Bjornestad, Scott Ayotte, Andy Perkins, Dave Dausman, Gerardo Beltrad, Michael Bost, Jerry Clark, Gary Wantulok, Greg Brittenham, Jody Lynne Bassett, Brandon Harvey, Terry O’Neill, Travis Mehling, Sam Gittlein, Kobe Thompson, Gordon Cliame. The Lovell facility will be offering another class in August.